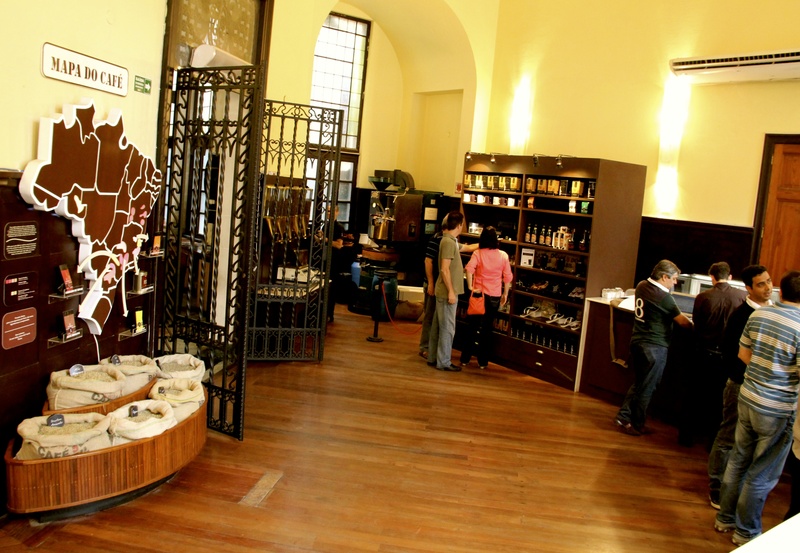 Inaugurated in 1998, the Coffee Museum is one of the main touristic attractions of the City of Santos and has as main purpose to preserve and make known the history of coffee in Brazil and in the world. 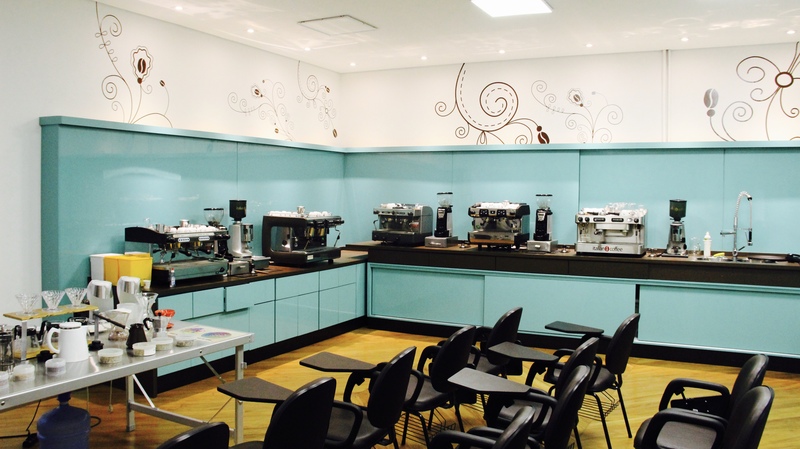 By means of objects, documents and audiovisual media, the Institution shows the public how the evolution of coffee culture and the political, economic and cultural development of the country are closely connected since the second half of the XVIII century and up to our days. 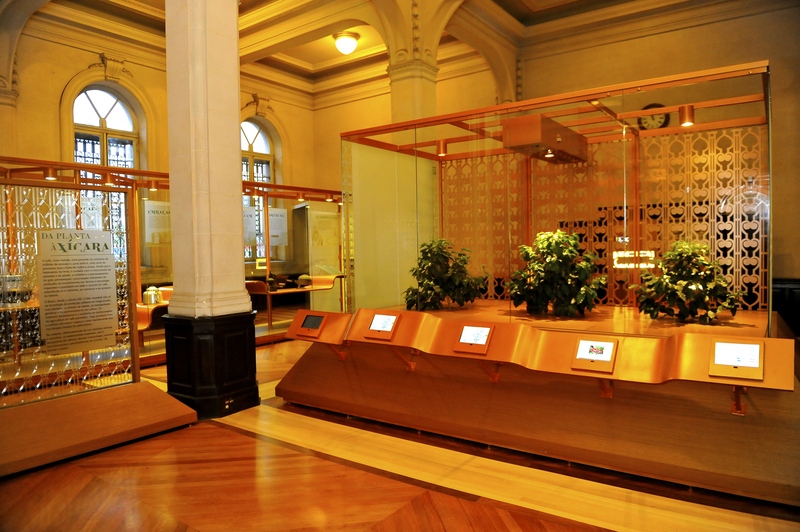 Installed at the former official Coffee Exchange premises, which were inaugurated in 1922, the Coffee Museum has as its main feature the former trading floor – which includes the table and seventy chairs – where the deals that determined the daily prices of the coffee bags were closed. 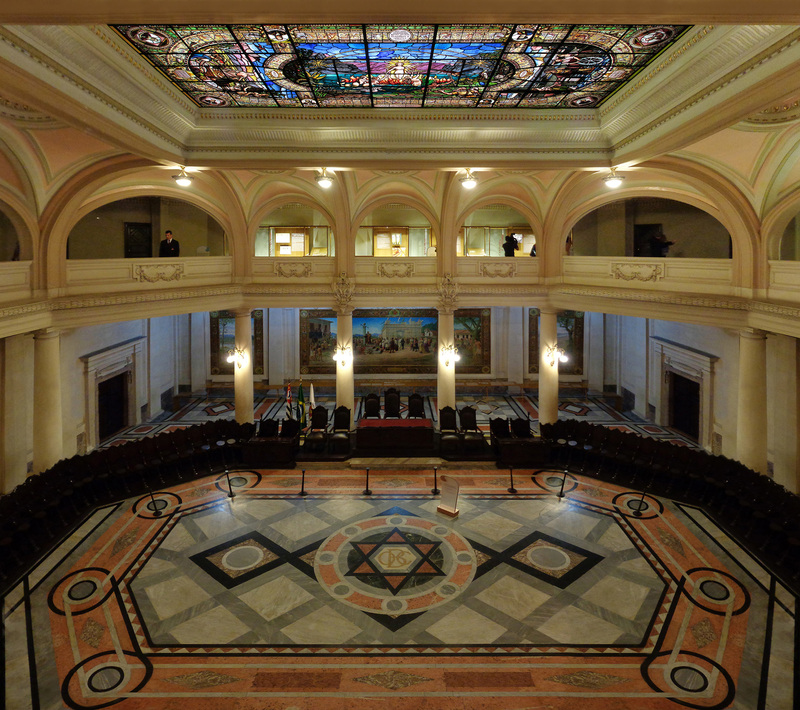 At this same place the visitors can admire the paintings “The port of Santos in 1822”, “The Foundation of the Town of Santos – 1545”, “The Port of Santos in 1922” and the stained window “The Saga of the Bandeirantes”, all of them by Painter Benedicto Calixto. 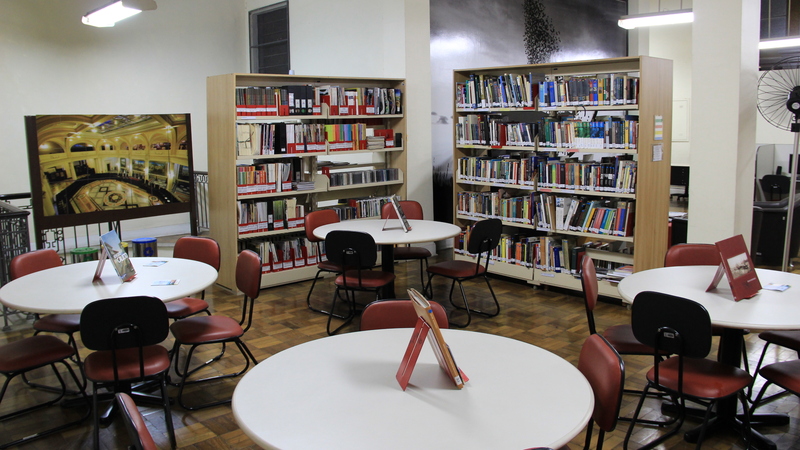 Besides making known the history of coffee, through an average time exhibition named “Coffee, a Cultural Asset of Brazil: Science, History and Art”, and temporary shows, the Coffee Museum includes in its facilities the Luiz Marcos Suplicy Hafers Preservation, Research and Reference Center, which makes available publications and documents on the subject, and the Coffee Preparation Center, which offers courses and workshops to spread the knowledge on how to prepare the beverage. The Coffee Museum is not only the main institution for the preservation of the history of coffee, but also a major reference to sell the product with its cafeteria, which opened in 2000. The Museum Cafeteria has on its menu several options of drinks, in which coffee is the main ingredient. At the same time, it has several types of coffee beans, originating from the most different regions of Brazil, to offer to visitors, whether to enjoy on the spot or to go.